abandoned, orphaned, and vulnerable children in Swaziland, Africa. trained volunteers present at all times. we don't want to display. * Painting furniture, etc., to make it look "shabby chic," etc. If you are available for any of those times, or if you can come on a less structured time frame, please contact us by calling (620) 727-5532 or via email. Donations keep the store open! We accept gently-used and new items as donations, such as adult and children's clothing and accessories, shoes, home decor, dishes, housewares, pictures, furniture, and more. 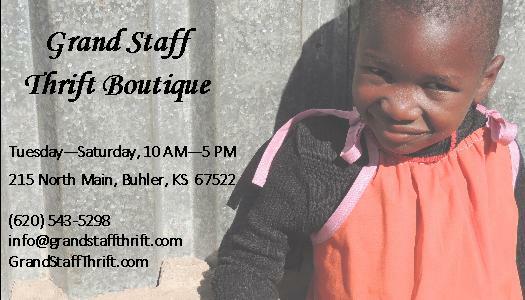 It is very helpful if you can bring your donations to the store during regular business hours. However, if you have a special situation, and you need someone to pick up large items, or if you need to bring them at a different time, please call us to arrange it. (620) 727-5532 or email us. And please request a receipt to use for tax purposes! 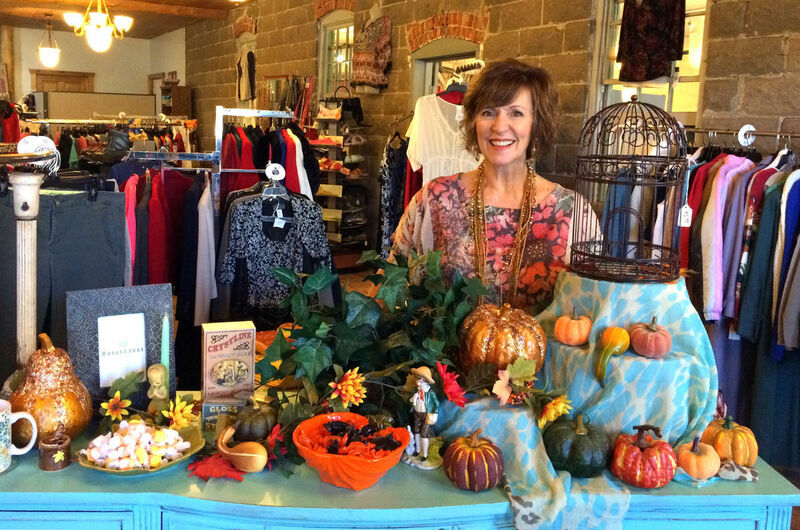 We're amazed at the wonderful items and clothes that are donated to the boutique every day! Come see for yourself! Great prices, too! 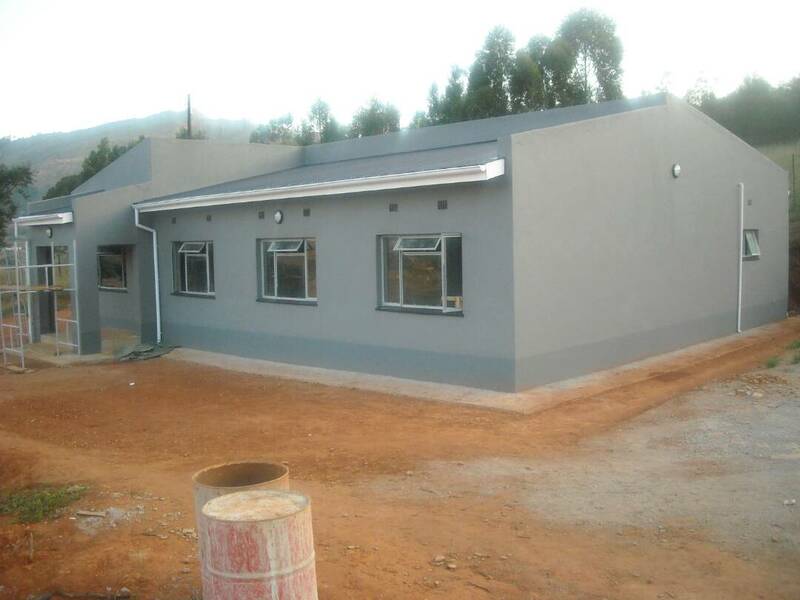 Thanks to the support of those who give, serve, and shop at the boutique, our first home was completed in April, 2017! Children are being selected now to make this their forever family home. We appreciate all of you!